Wallpaper8 - The Best Wallpapers app with 1,000,000+ beautiful and cool wallpapers at your fingertips! * Full iPhone 6/iPhone6 Plus and iOS 8 support. * Retina Display High Resolution 1920x1080 wallpapers for iPhone6 Plus. * Retina Display High Resolution 1334x750 wallpapers for iPhone6. * Full iPhone 5/iPad Retina and iOS 6/7 support. * New wallpapers are added DAILY. * 20+ Categories of Wallpapers & Backgrounds. * Intuitive and FAST navigation through a beautiful wallpaper gallery. 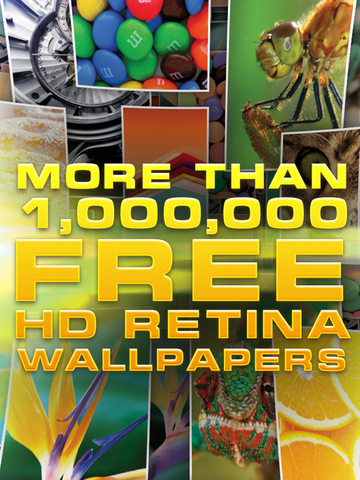 * Retina Display High Resolution 640x960 wallpapers for iPhone4/iPod Touch 4. * Retina Display High Resolution 640x1136 wallpapers for iPhone5/iPod Touch 5. * High Resolution 1024 wallpapers for iPad 1/2. * High Definition Resolution 2048x2048 for iPad 3/4. * And 320x480 wallpapers for iPhone 3GS/3G/2G and old iPod Touch! 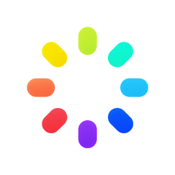 * 1,000,000+ high quality wallpapers all optimized for your screen. * Suggest keywords immediately while typing keyword. * Preview Lock & Home screen while surfing the wallpapers. * Share wallpapers on Facebook, Twitter, Email, Message to your friends all right at your fingertips. Having issues saving your wallpapers in iOS 6 or above? Follow the steps below to resolve the issue. 4. Toggle the ON/OFF switch next to "Wallpaper8"